Every Armor safe purchase is accompanied by a standard one-year parts and one-year labor warranty. Affordable extended warranties are also available. 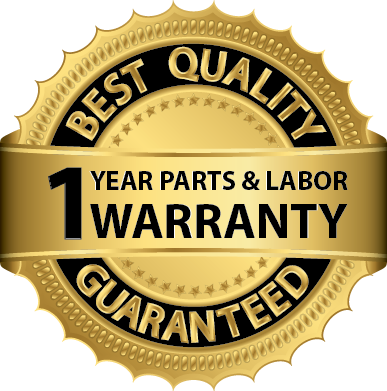 Every Armor safe purchase is accompanied by a standard one-year parts warranty. Affordable extended warranties are also available. Shown equipped with 2 bulk-note bill validators & optional base. Height (without base): 25 1⁄4"
MEI Single-note bill validator (left): Allows user to present one bill at a time. MEI Bulk-note bill validator (right): Allows user to present a stack of 30 notes at a time. The CacheSYSTEM 2400 stores validated cash drops within the MEI 1200-note cassette. The CacheSYSTEM 2400XL stores validated cash drops within the MEI 2200-note cassette.